Science education in the early years is vital in assisting young children to come to know about and understand the world around them. 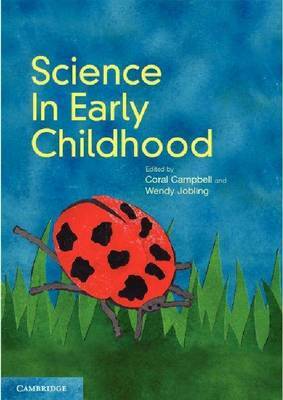 Science in Early Childhood covers the theoretical underpinnings and practical applications of teaching science in early childhood settings in way that is engaging and accessible. It is a comprehensive resource for students, as well as early childhood teachers and carers and provides up-to-date coverage of the Early Years Learning Framework. This text explores the current issues and debates in early childhood science education from an Australian perspective, whilst recognising the links to international practice and research. A summary at the start of each chapter helps students identify the key themes and ideas in early science education and application boxes throughout the text illustrate how theories relate to practice. Written by experts in the field, Science in Early Childhood is essential reading for pre-service teachers.